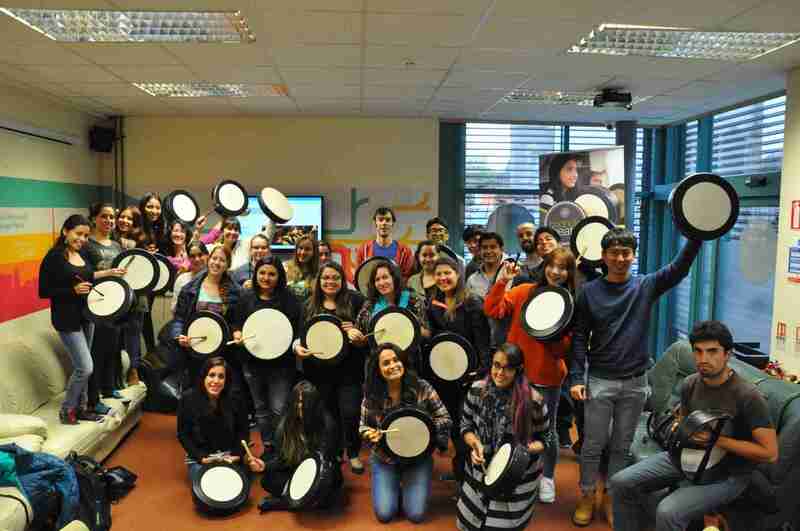 Tempo Music School was delighted to be invited into SEDA college to facilitate a Bodhrán Beats workshop for their students. We had a fantastic time working with students from all over the world. Well done to everyone involved and thanks to SEDA for having us in there.